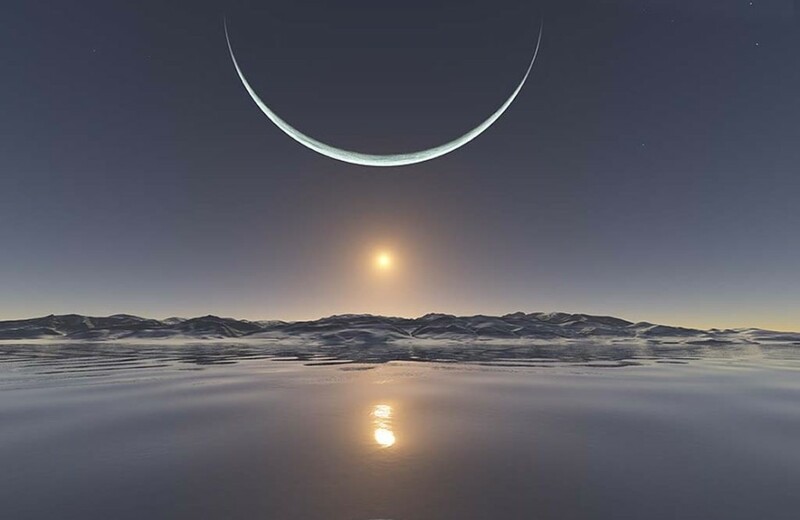 Happy winter solstice! I, for one, am really excited that we are now headed toward the light. Winter solstice, the holidays, and new year’s often make us reflect on a lot. So I thought I’d share with you a truly inspiring piece of writing that I came across. It guides us toward what is most important to us, it encourages us in this profound and fresh way, and it is beautiful. So as we ponder and mull and consider and dream, may it help us think along the most healthy and positive lines. Happy holidays and happy new year’s too! what would really matter to you? Never forget what is most important to you. your unique offering to the world. and know that this is no arrogance. and we will all rise beside you.